#7219559A COMET TC DRIVE, NEW. 3/4" BORE, SYMMETRICAL, NEW. 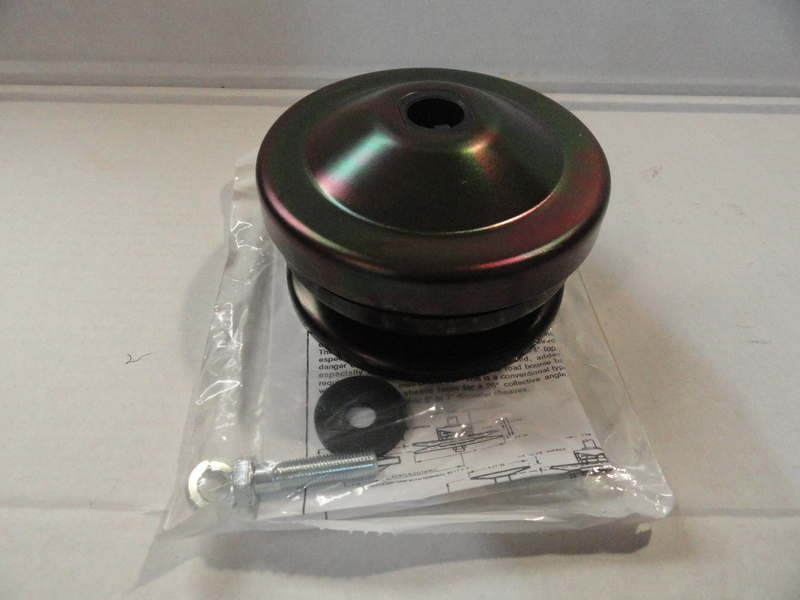 REPLACEMENT FOR A 1970-1975 RUPP TC DRIVE (You will need to purchase engine shaft spacer #15391) Will also fit Arctic Cat, Speedway and other minibikes.